Understanding the creatures that call Georgia Strait home is critical to protecting them. Below you’ll find several profiles of some of the species that are currently experiencing, or have experienced, population declines due to loss of habitat and pollution. Learn more about the laws that govern the protection of species in Canada. 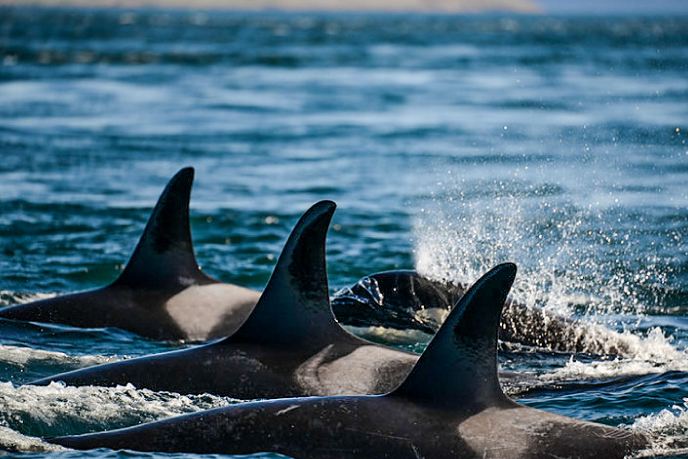 There are three different groups of killer whales: offshores, transients and residents. Each is distinctive in how they look, behave and what they eat. 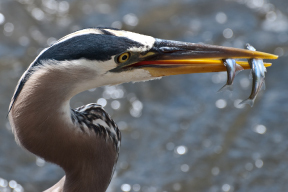 Though great blue herons are found in many parts of North America, 80% of BC’s coastal subspecies lives in the Georgia Basin, in the same area that 80% of British Columbians call home. 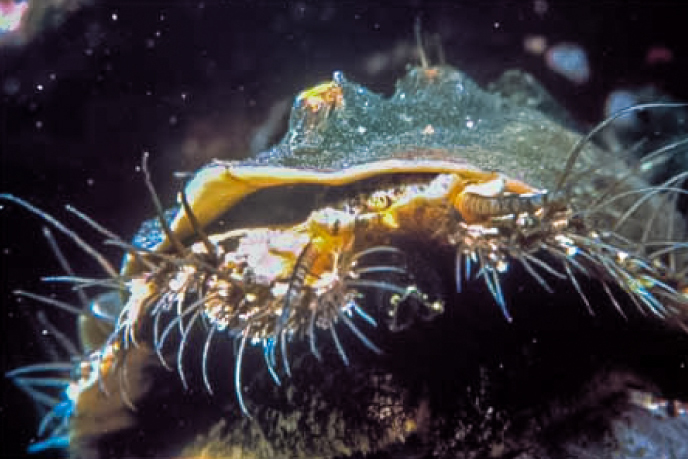 The northern abalone (also known as Japanese or Pinto abalone) is one of more than 70 species of abalone worldwide, but the only one in BC waters. A marine mollusc, it makes its home in both the lower intertidal zone and in depths of up to 15 to 20 metres. 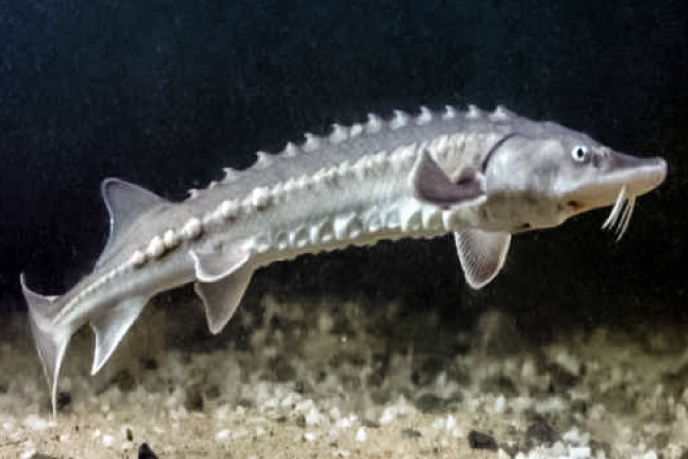 The white sturgeon, the largest freshwater fish in North America, is found in three major drainage systems on the west coast—the Sacramento, the Columbia and the Fraser systems. In BC, they live in the Fraser, Nechako/Stewart, Columbia and Kootenay rivers, as well as in some of their tributaries. 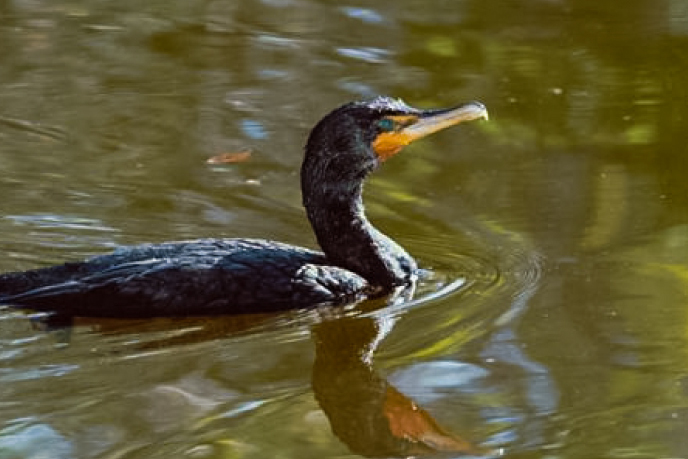 The double-crested cormorant is a bird that has made itself at home along many shores of North America. It’s a resident of the east, west and Gulf coasts but over the last few decades, has moved into the interior as well. 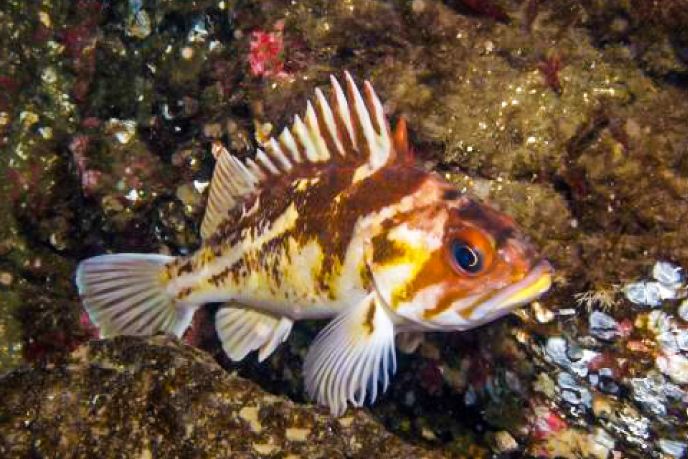 There are 36 separate species of rockfish in our waters, and to confuse matters more, they go by a number of common names. Many coastal residents know them as “rock cod” or “bass”, though in reality they’re neither a cod nor a bass.